With the increased popularity of serverless, we hear from developers from all kinds of backgrounds and preferences. Many of them are building truly impressive serverless applications. The innovative scenarios for which they are using our platform constantly amaze us. Azure Cosmos DB Trigger: Azure Functions provides a capability called triggers which allows serverless code to be executed in response to events. The recent announcement of Azure Event Grid opened many interesting possibilities for serverless applications to build upon. Today, we are extending our trigger support to include Azure Cosmos DB, a globally distributed, massively-scalable, multi-model database service. Azure Cosmos DB is fully managed and therefore a perfect database ally for your serverless applications. You can read more about this functionality in the blog post about Cosmos DB trigger for Azure Functions. Below is an example architecture of an order management system where incoming orders are stored in Cosmos DB, and that triggers multiple serverless functions to perform different operations like payment processing, fulfillment, etc. Try for yourself using the instructions in Functions bindings for Microsoft Graph. Integration with Azure Stream Analytics: Performing real-time analytics on streams of data is a necessity today with a growing variety and number of devices, sensors and applications producing massive volumes of telemetry data round the clock. Azure Stream Analytics is a highly scalable, fully managed serverless PaaS offering for real-time analytics on Azure. Today, Azure Stream Analytics is introducing support to trigger serverless code in Azure Functions in response to analytics queries in real-time. This would allow developers to insert custom logic into their stream analytics pipelines. For example, you could send an email or a notification when certain pre-defined conditions are observed in the streaming data, egress to certain output targets not supported out-of-the-box, or you could author a custom post-processing step for the data being received. 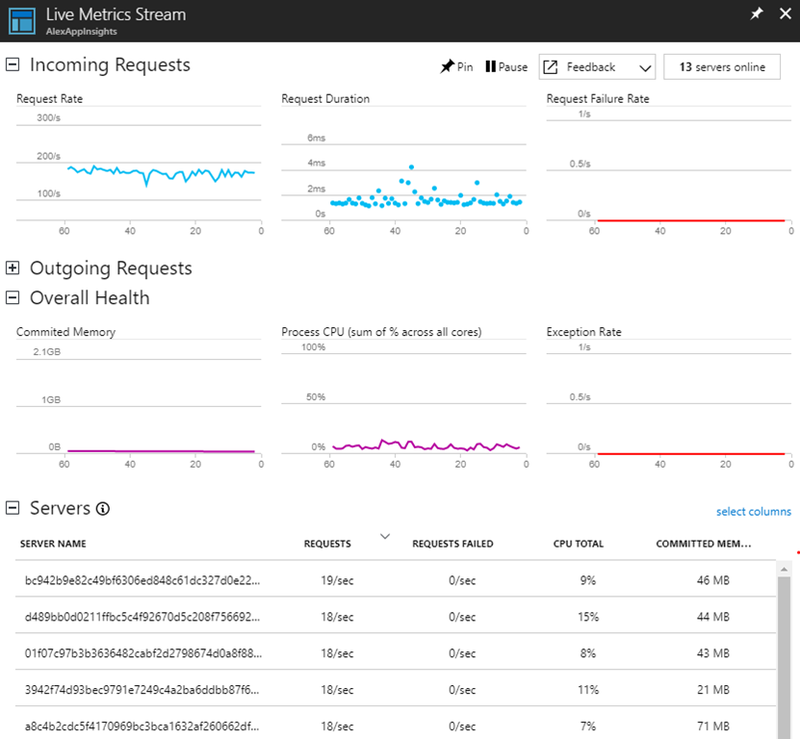 To learn more about this powerful combination of serverless analytics and compute, please see Azure Stream Analytics: Output to Azure Functions. It's great to see so many customers achieve their goals with Azure Functions. Companies like FUJIFILM, Quest, Plexure and several others have enabled amazing serverless scenarios. What would your story be? We are very excited to bring these new capabilities into your hands and look forward to hearing from you through our Forums, StackOverFlow, or Uservoice.